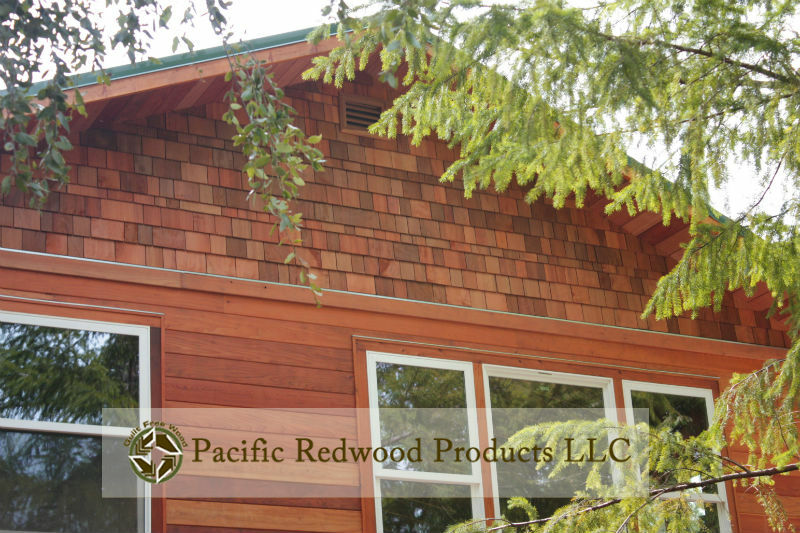 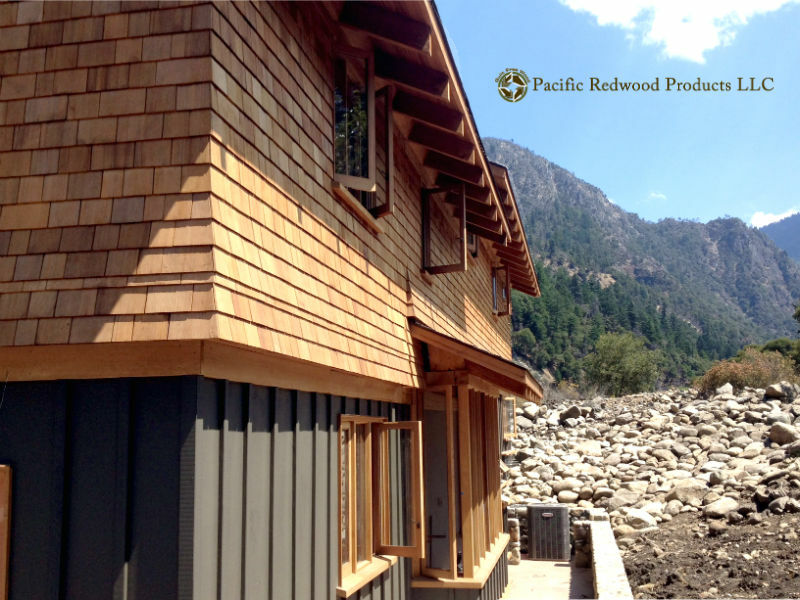 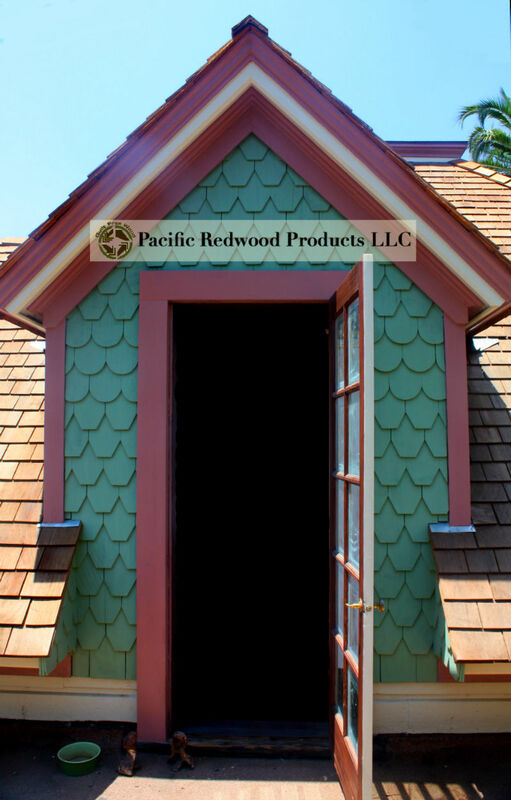 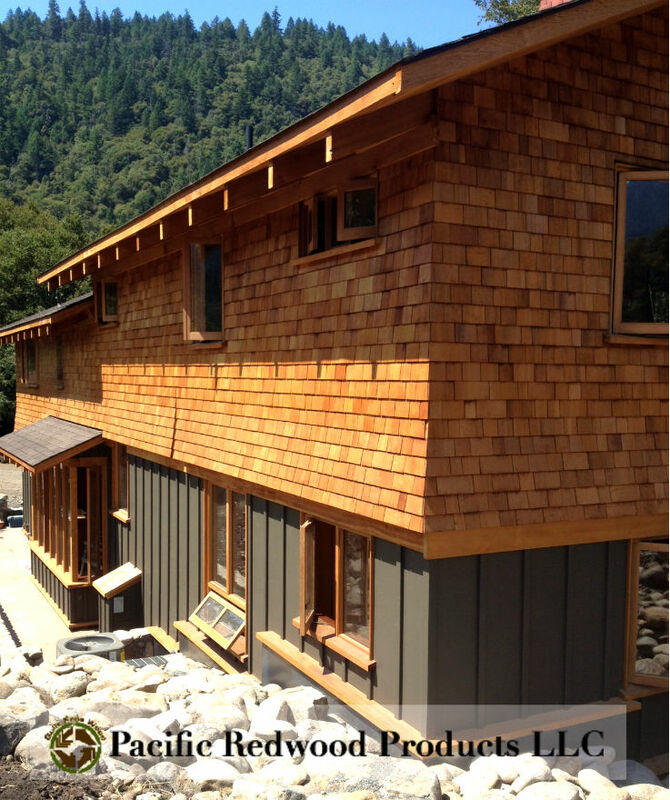 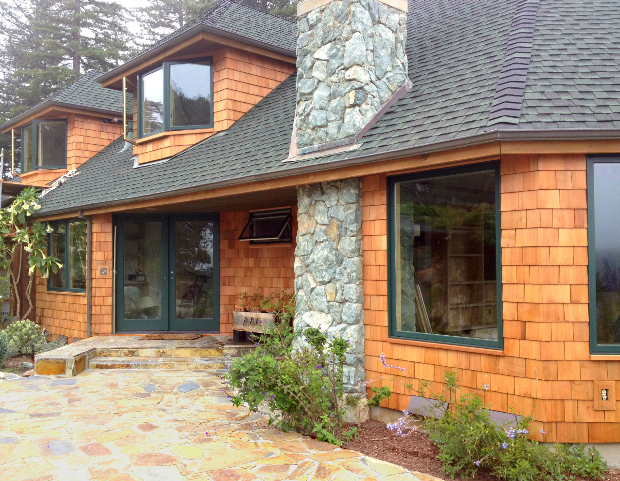 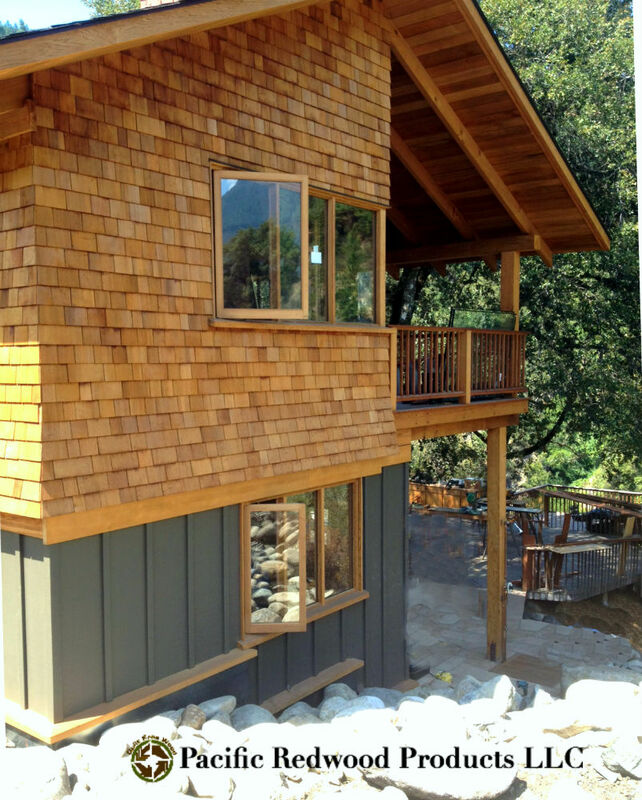 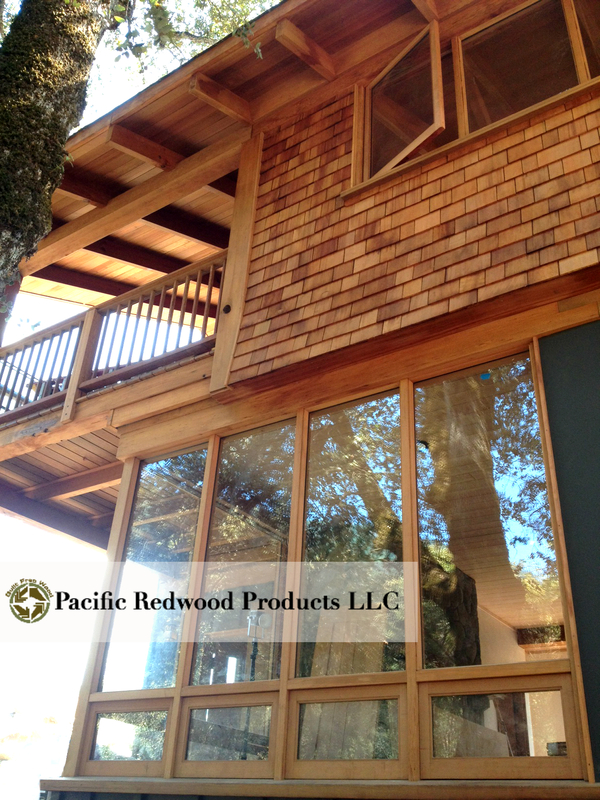 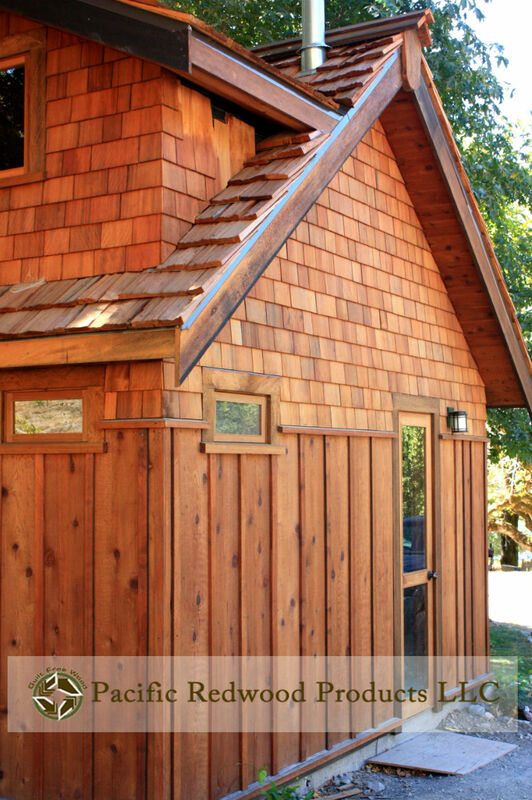 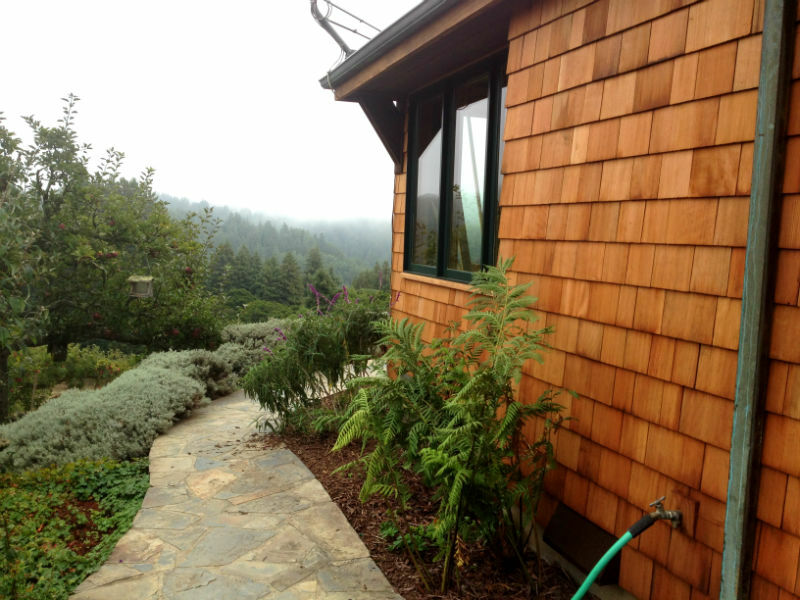 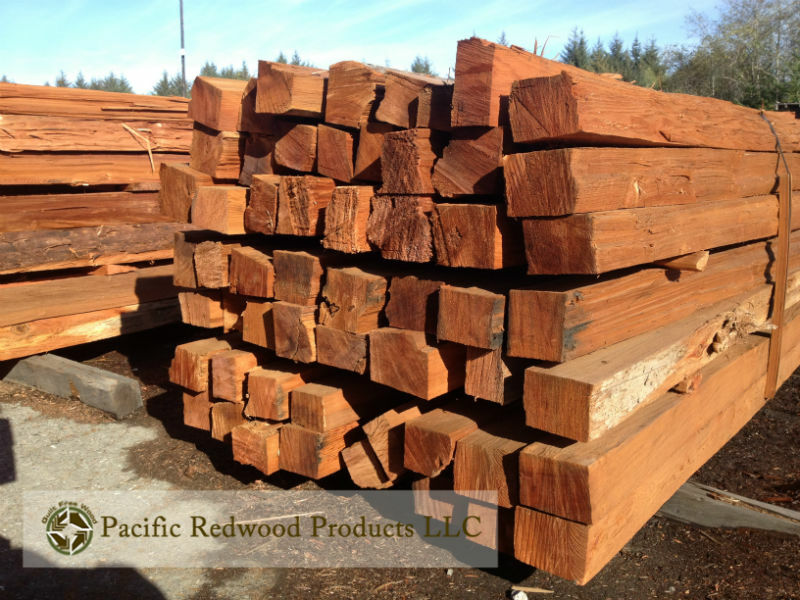 Old growth redwood eco-salvaged split posts are a gorgeous and traditional fence material. 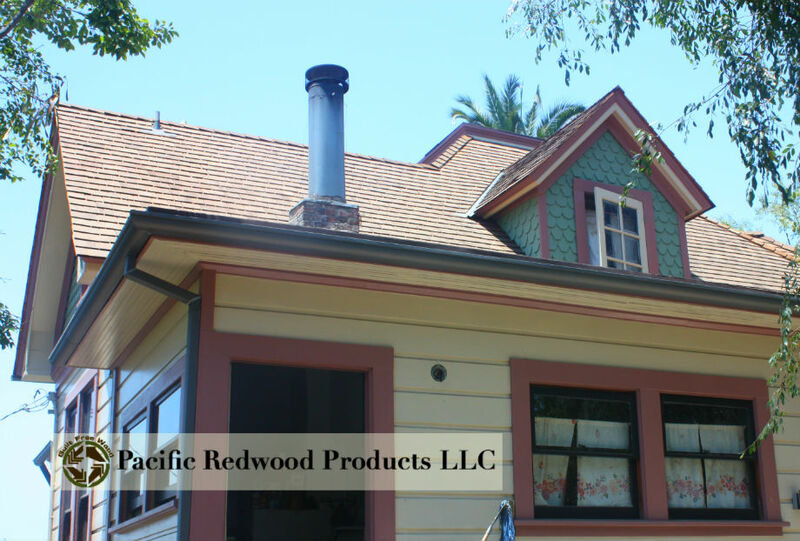 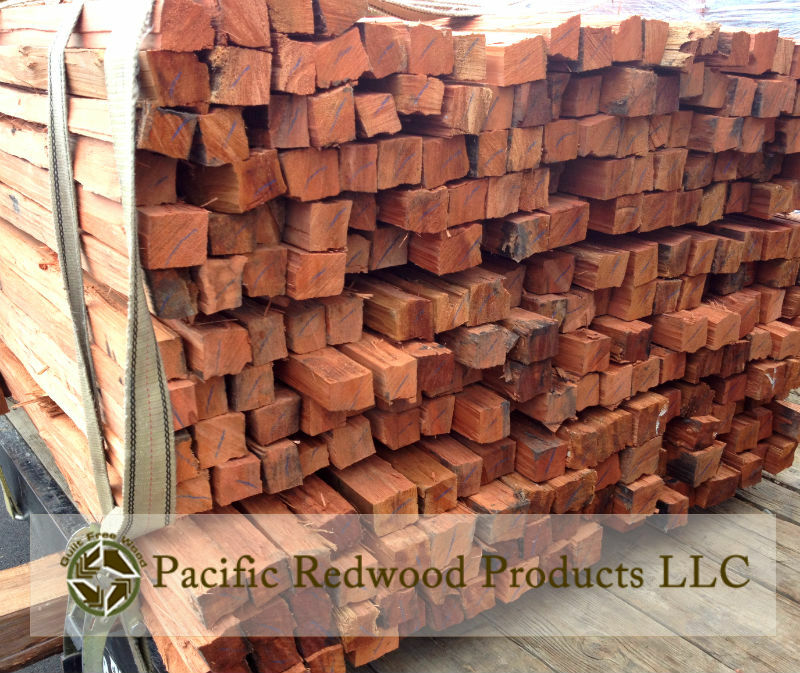 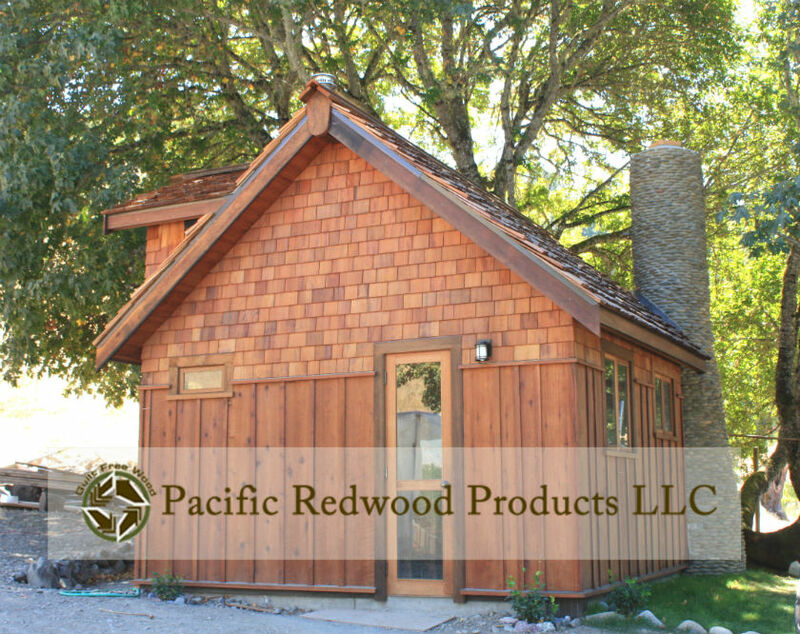 Split posts- Typically 4″x5″ or 5″x5″ posts split from high quality redwood used for fencing, vineyards and any other . 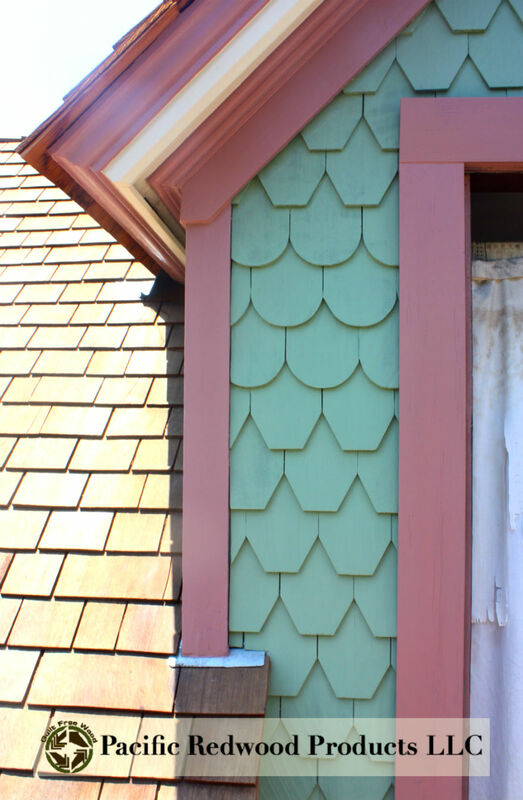 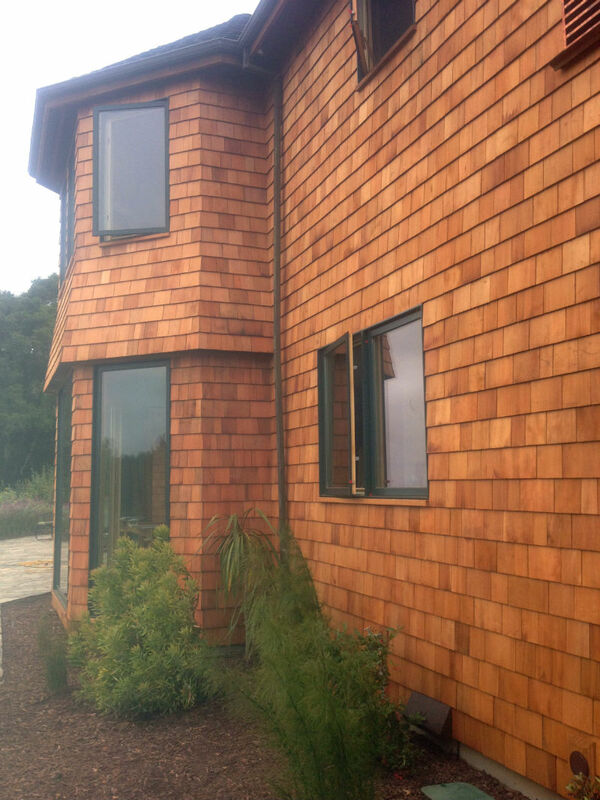 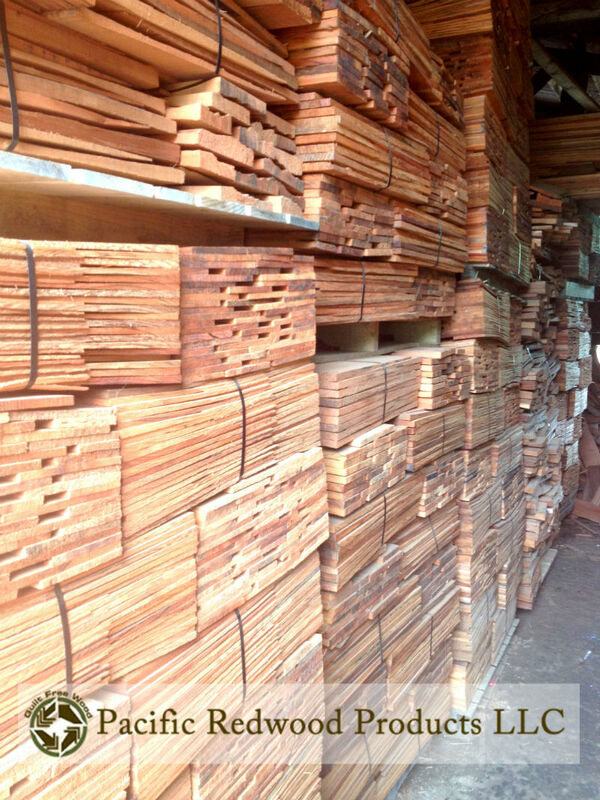 Split paling is a wonderful and traditional fencing material. 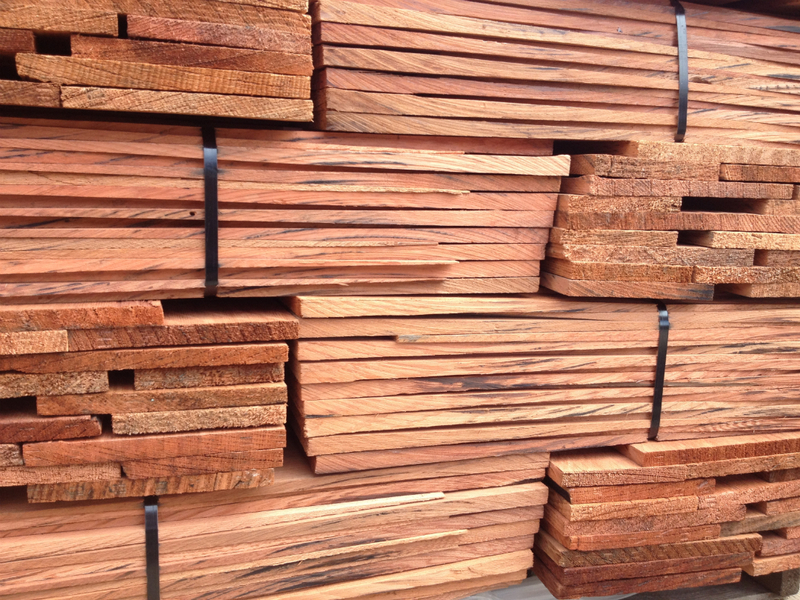 Paling & Rails- These products are used with split posts to create a gorgeous and enduring fence. 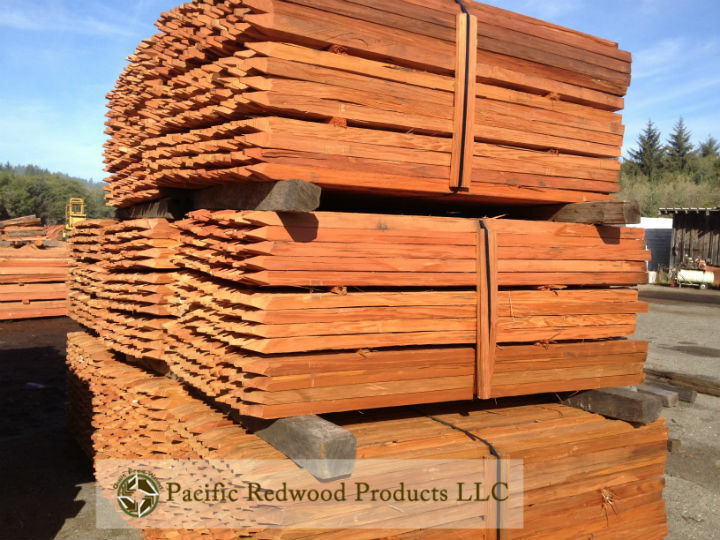 After your posts are in, you’ll need rails to connect the posts and paling that is fastened straight up against the rails, sometimes known as pickets. 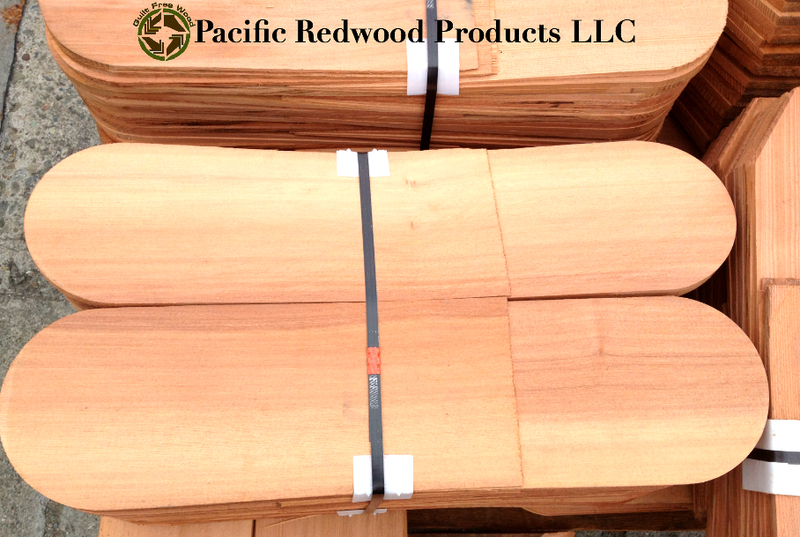 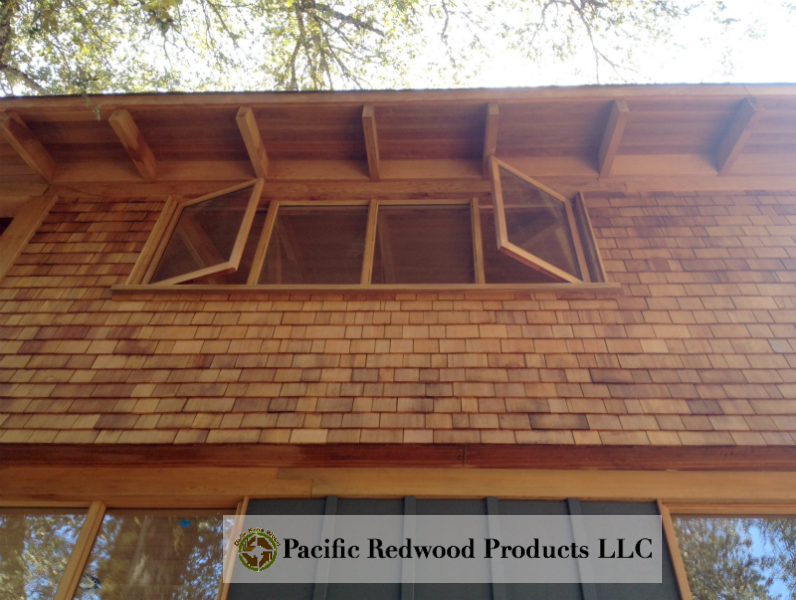 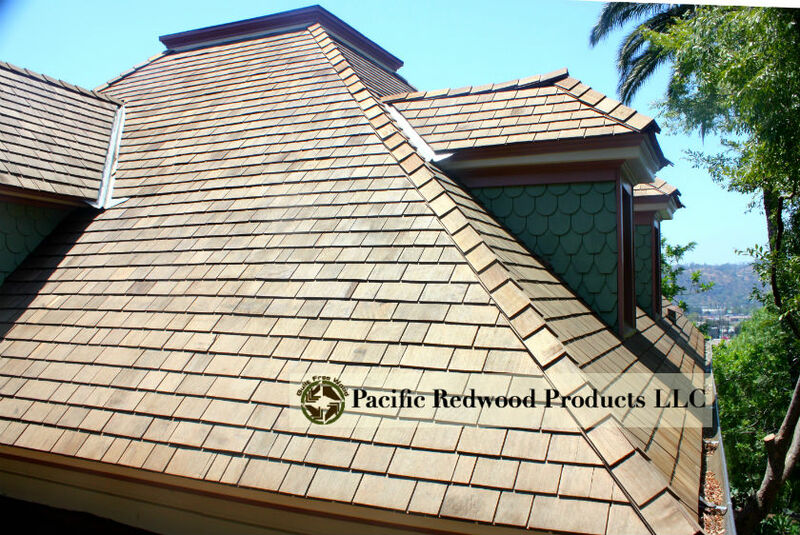 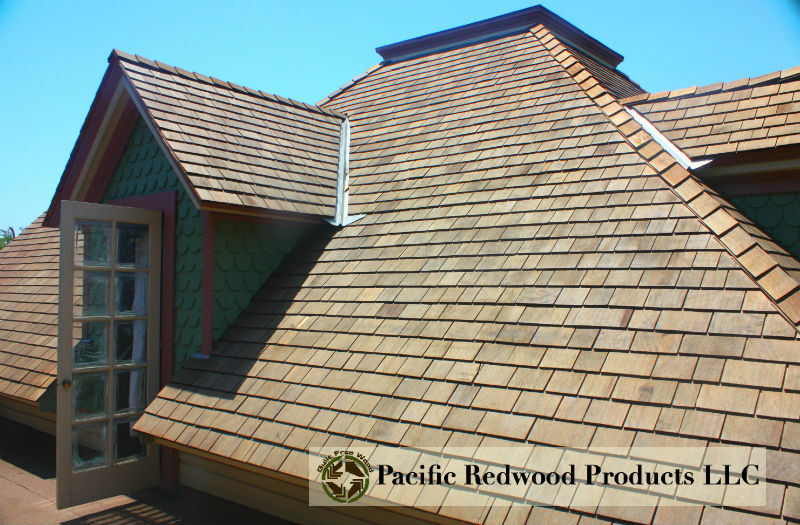 Paling is typically 5/8″x2″x6′. 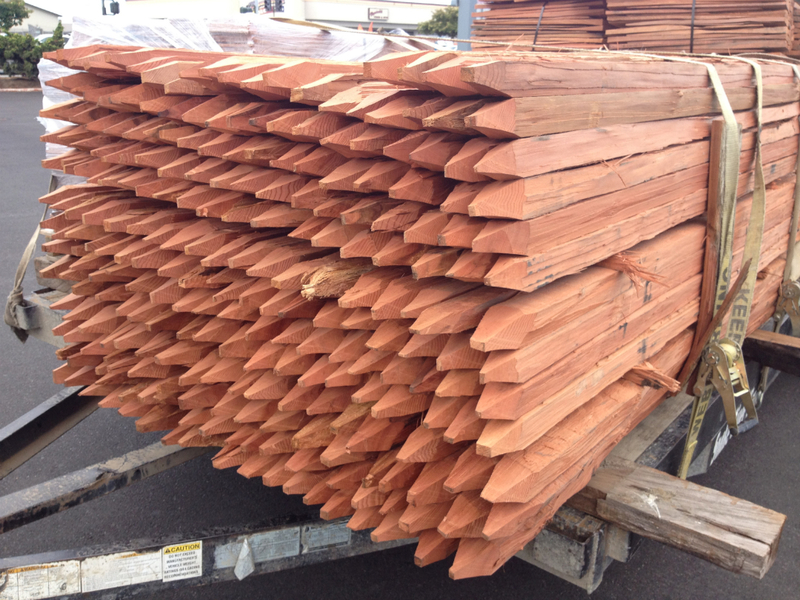 Grape stakes are a picturesque and long lasting fencing and vineyard staple. 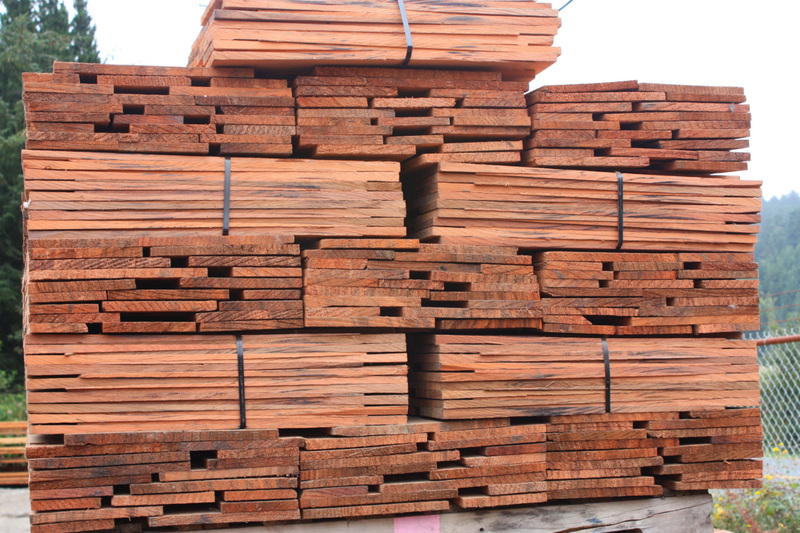 Grape Stakes- The traditional product used in vineyards until modern times. 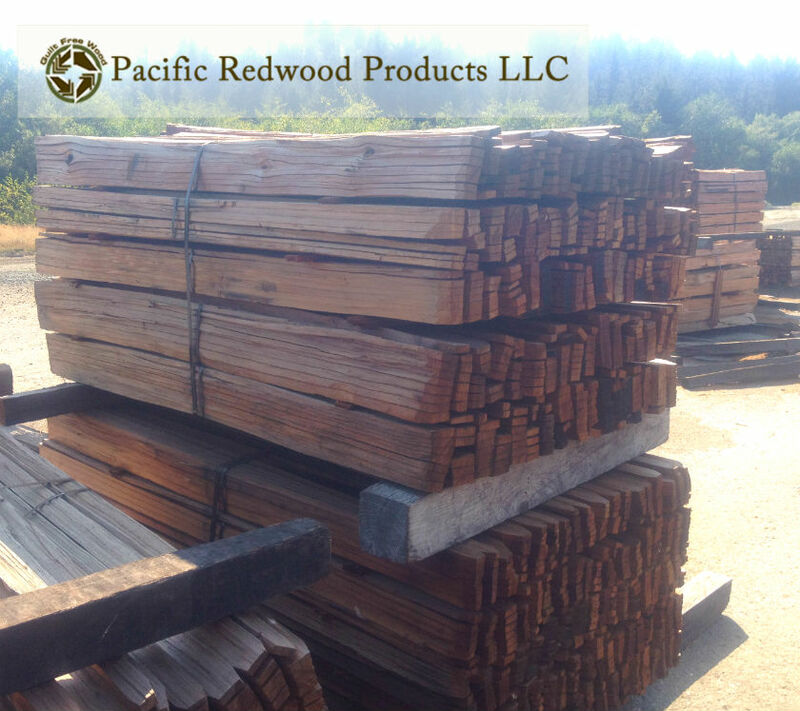 Still used in vineyards but also for fencing, grape stakes are a timeless redwood product. 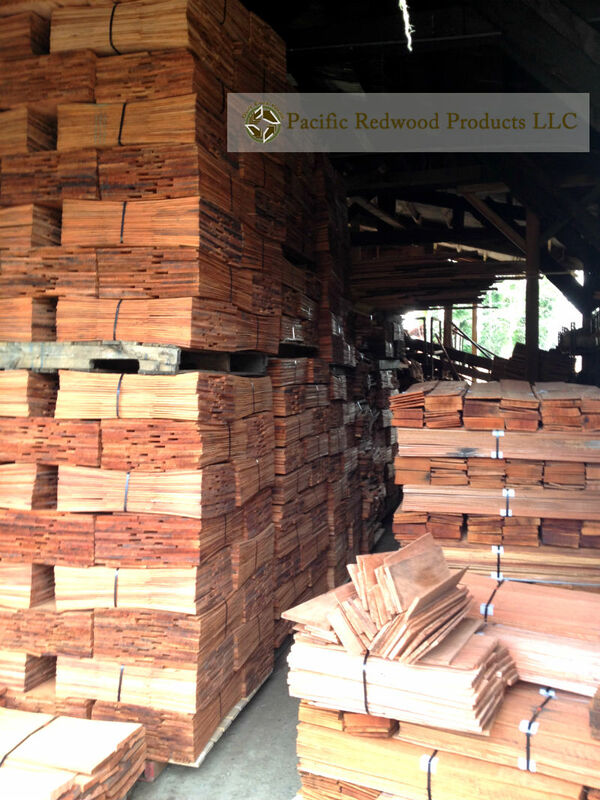 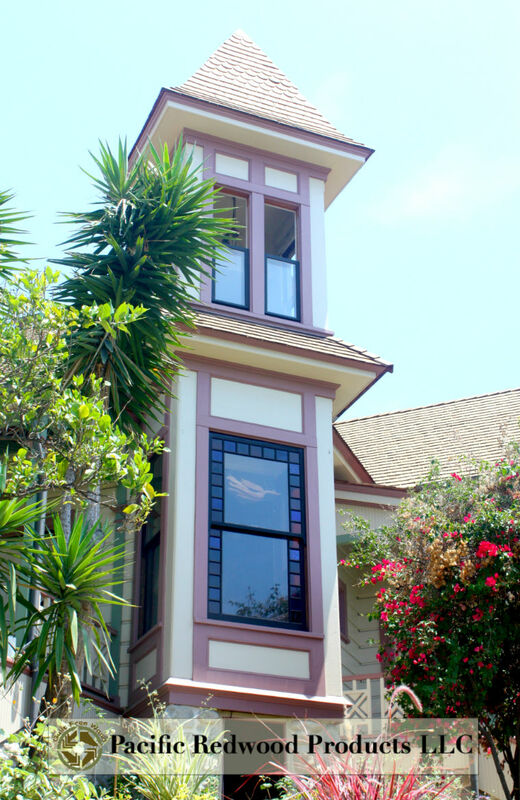 Typically 2″x2″x6′ but we can do special orders if different length needed. 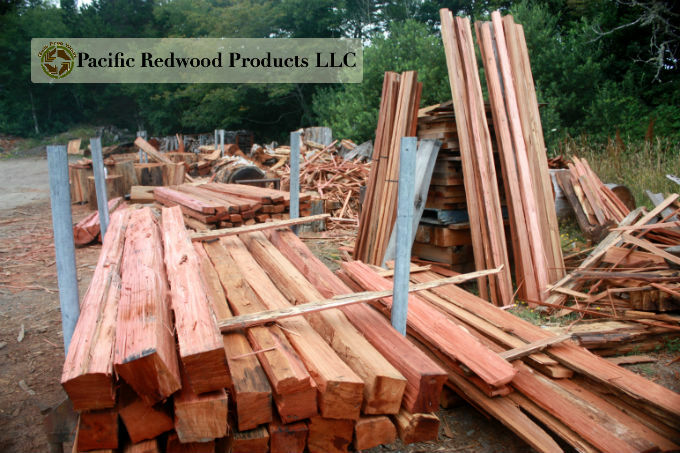 Some of the varying split products we carry. 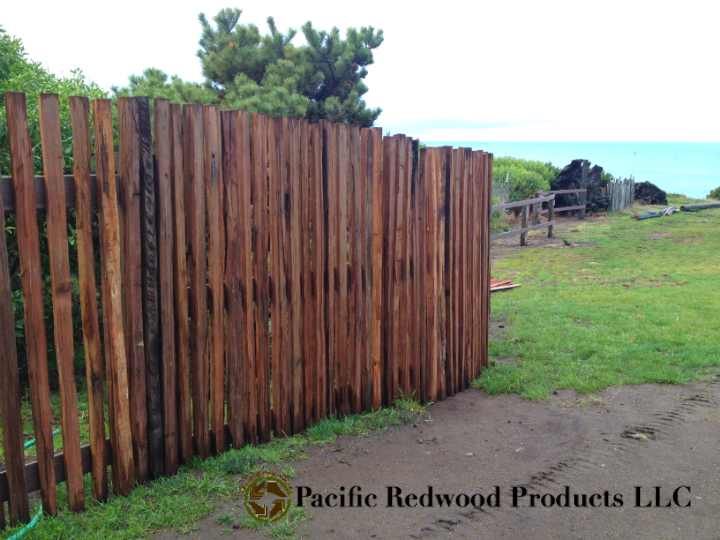 Grape stake fencing…beautiful & enduring-perfect for coastal regions too!